Love your gloves this February! 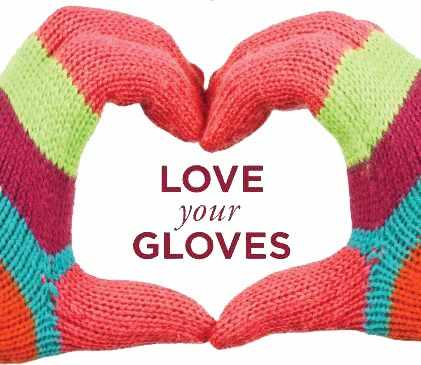 It’s Raynaud’s Awareness month and to highlight the condition, Raynaud’s & Scleroderma Association are asking you to ‘love your gloves’. As part of Raynaud’s Awareness month and to highlight the condition, Raynaud’s & Scleroderma Association are asking you to love your gloves! February is statistically the coldest month of the year and it is vital to wrap up warm and protect your extremities. The RSA want you to help them raise awareness, get involved in some fun activities and raise vital funds for research into these conditions. Why not get your oven gloves on and host a bake sale or your goalie gloves and host a charity football match? For more information visit https://www.sruk.co.uk/.